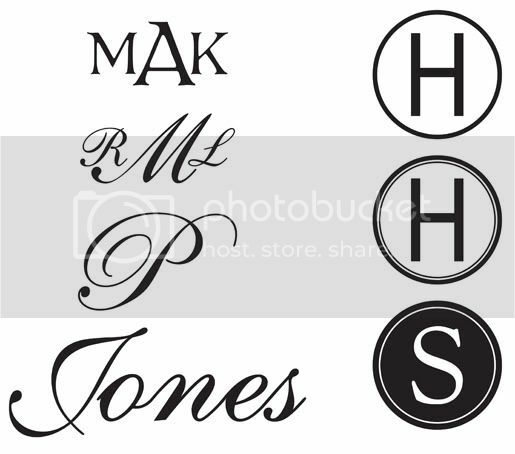 Custom Vinyl Decals are always quick and easy to make anything cute, unique and personalized! 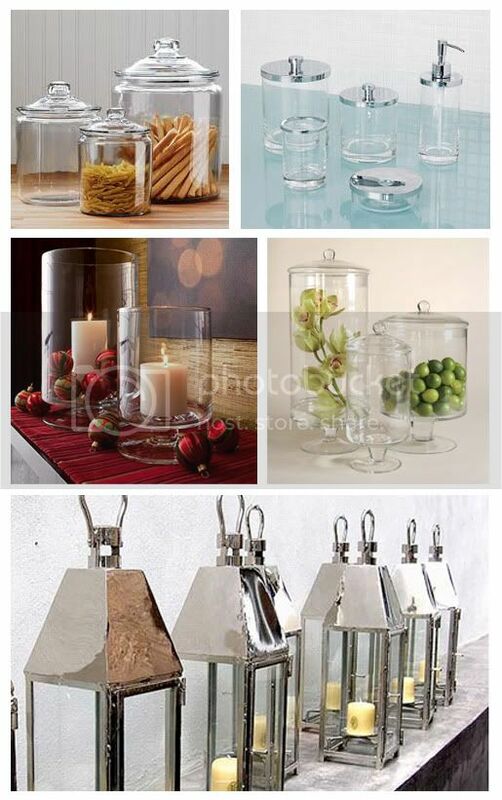 -Take a glass jar, like a cookie jar, a hurricane, bathroom accessories, etc. 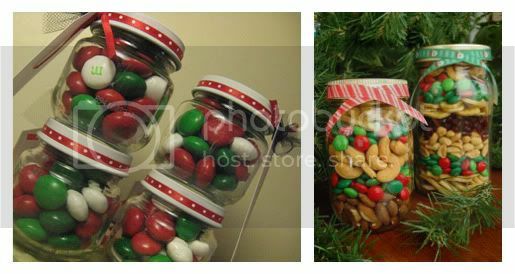 -Fill it with a cute Christmas treat or Christmas decoration. 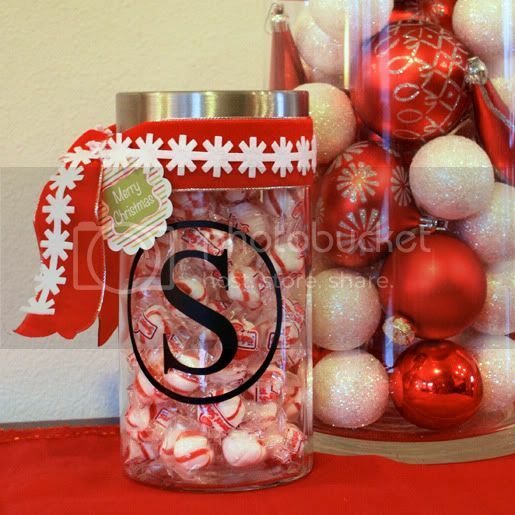 -Add the cute vinyl monogram, and you have a personalized & super cute Christmas Gift! 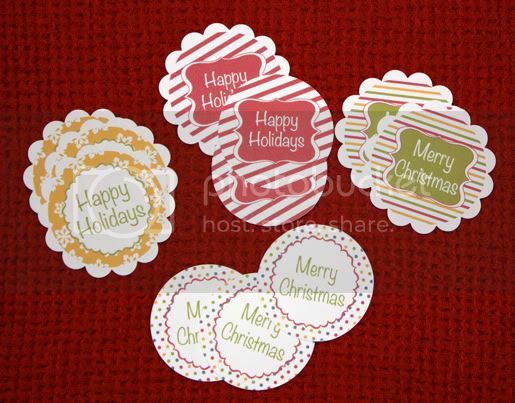 -And for you for Christmas, here is the printable file for my Holiday Tags! 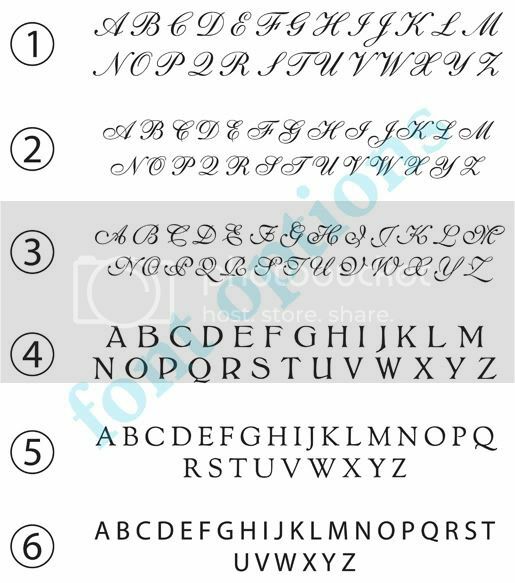 Here are a few of my font options. Anything from Elegant to Simple & Contemporary. 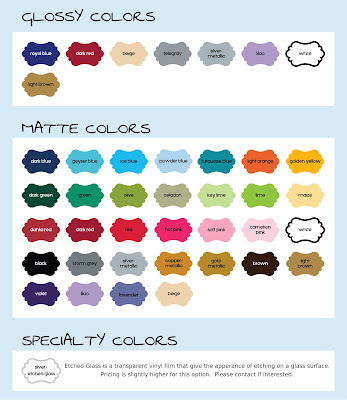 These are the vinyl colors I have available. 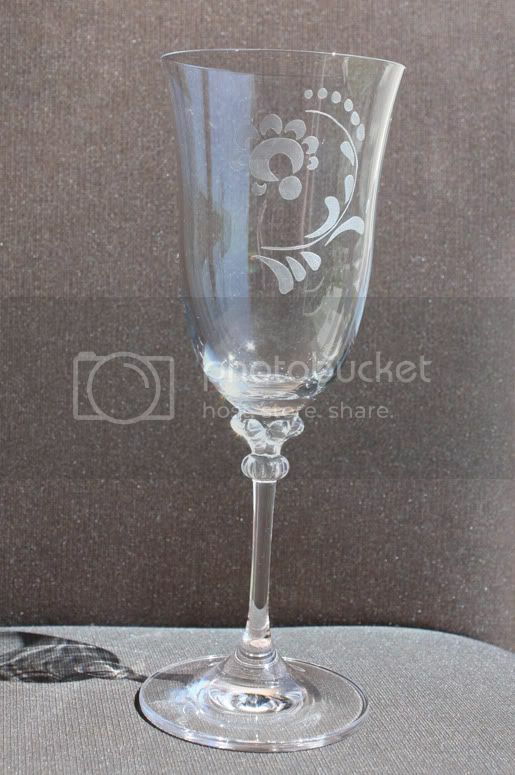 Etched Glass would be fun on a glass jar! To order, contact me at 801-369-2061 or kpstoner@gmail.com. If you need them mailed to you, they will be shipped USPS first class for $3.00. Contact me for pricing, which will depend on how many you want and your sizes. Please allow 3-5 business days for order to be processed. I hope I can help make them a little easier!